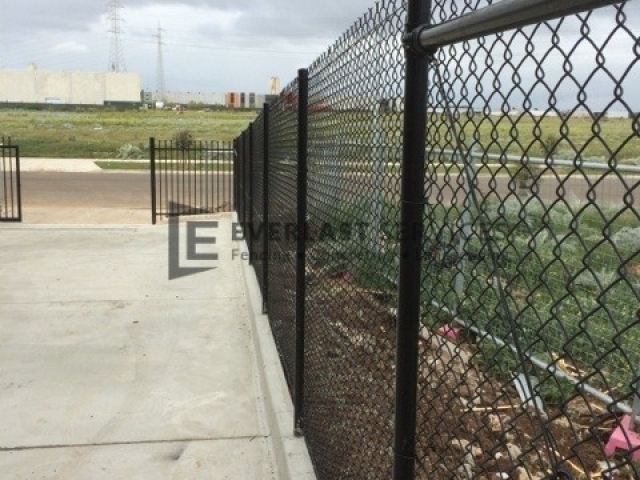 Industrial fencing is our speciality here at Everlast. 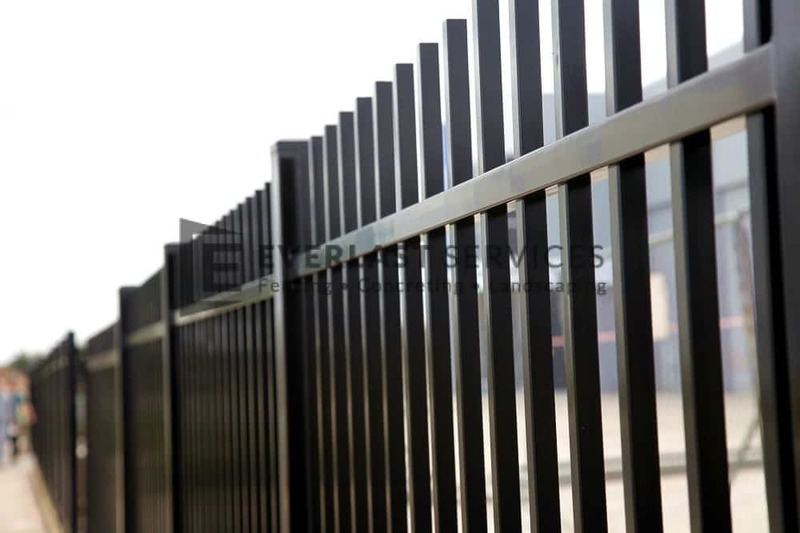 We are experts in all facets of security fencing, chainmesh and chainlink fences and gates, for all types of commercial and industrial properties. We can provide your property with the maximum possible protection against vandals and thieves. 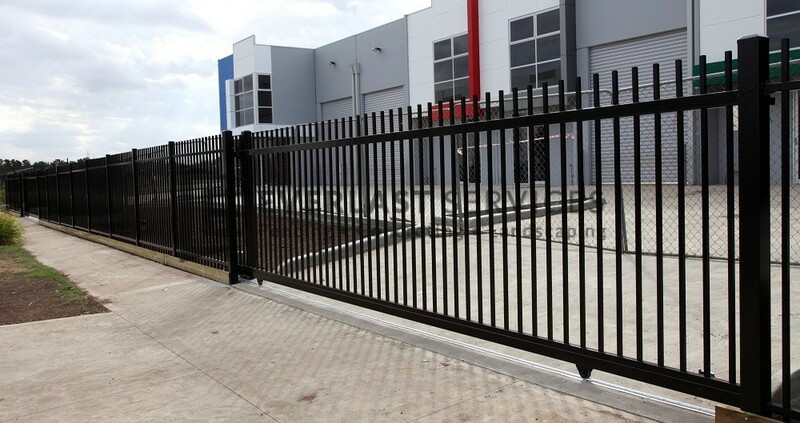 Using superior quality fencing and gate materials and expert installation you are guaranteed a chainmesh security fence of the highest standard. We offer a range of different designs, including steel, chainlink, chainmesh, and even spiked tops to discourage climbing and tampering. Each and every one of our fencing panels is custom made in our Hoppers Crossing factory. So, we can tailor the height and design to suit your every need. 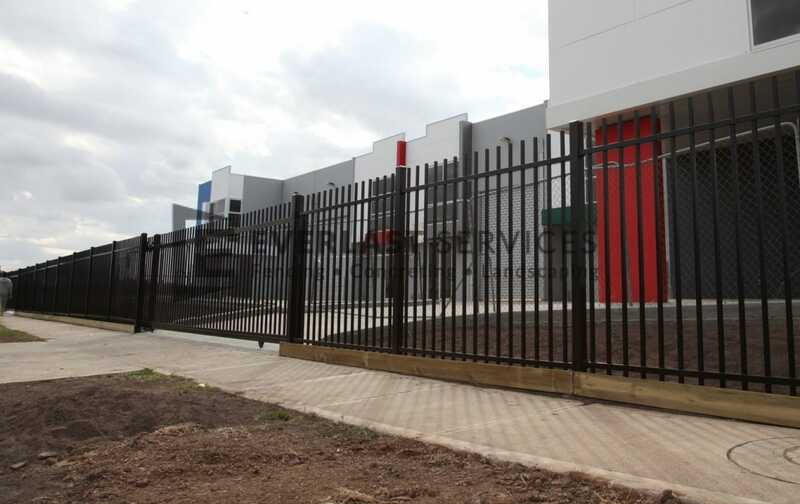 We’ve manufactured and installed security fencing to protect commercial precincts, schools, factories, and even construction sites. 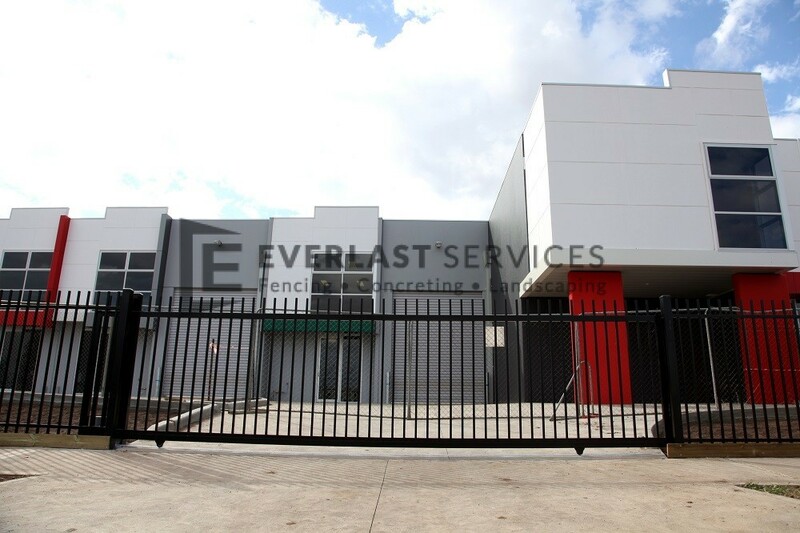 Regardless of what sort of property you need to protect, Everlast Services (formerly known as Everlast Fencing) can ensure you have effective public access controls in place. With over 20 years’ expertise in design, manufacture and installation all across Melbourne, you can rest assured that we’ll deliver the highest quality result and workmanship possible. 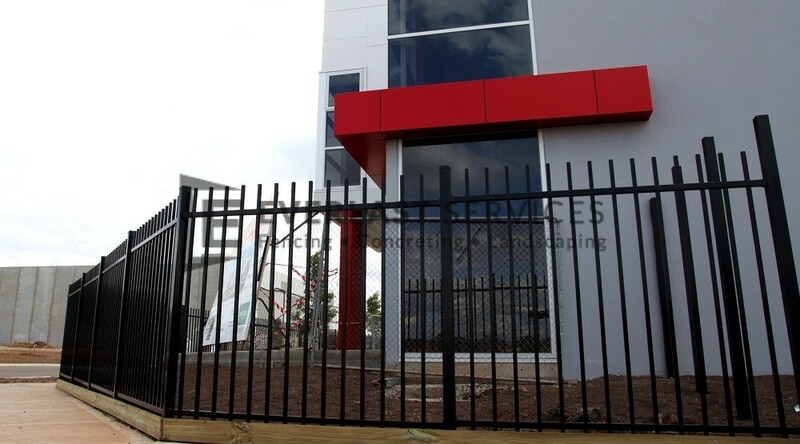 Why Choose Us for Industrial Security Fencing? Everlast is proudly Australian owned and operated. Our state-of-the-art factory is located in Hoppers Crossing, and manufactures all of our steel products. That means we stand behind the quality and workmanship of all our products 100% – we know exactly what’s in them, and where they’ve come from. We deliver quality services at the best possible price. 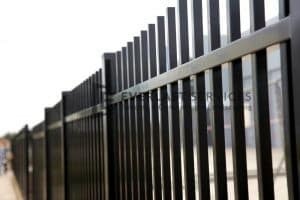 We have over 20 years expertise in the fencing business. So, we really do know everything there is to know about fencing. 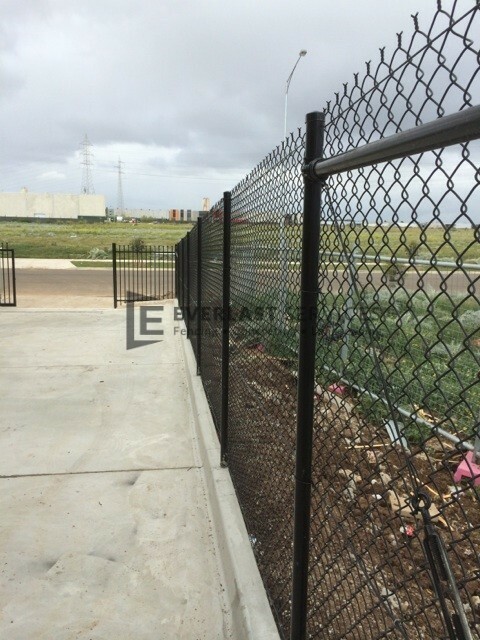 Why not let the experts at Everlast take care of your industrial fence, for an end product that is guaranteed to delight, and to protect your property. 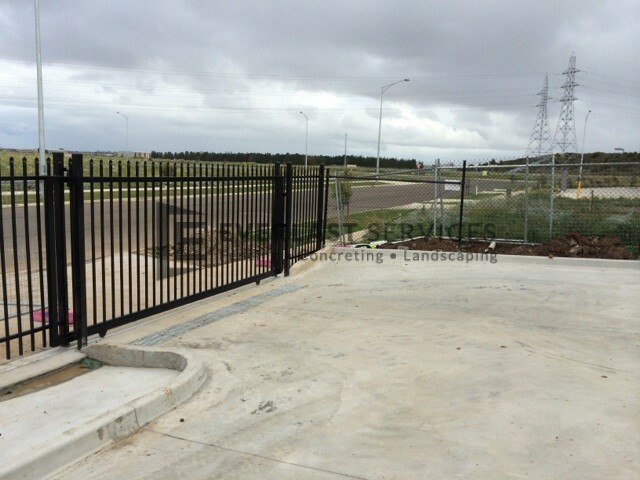 We also provide a whole range of other products and services, including driveway gates and fences, steel supplies and aluminium slat supplies.